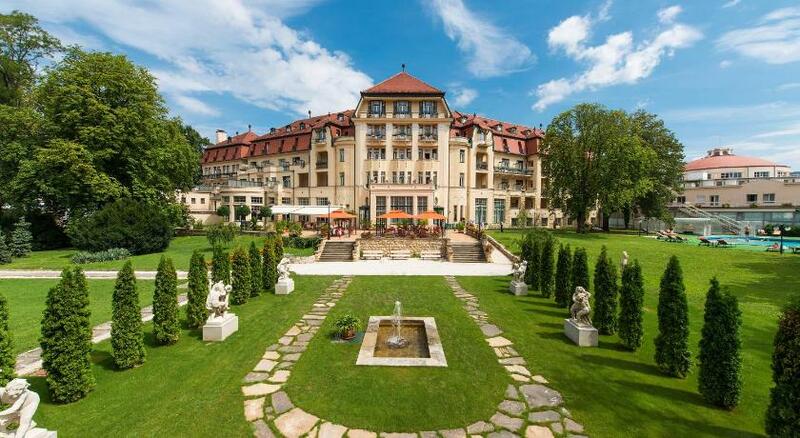 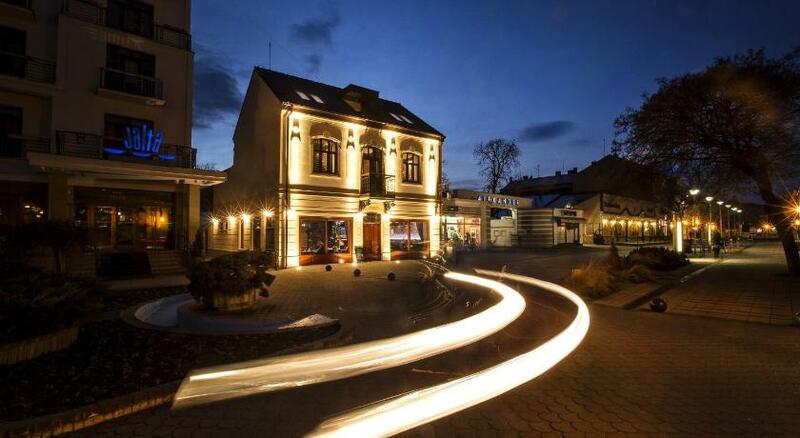 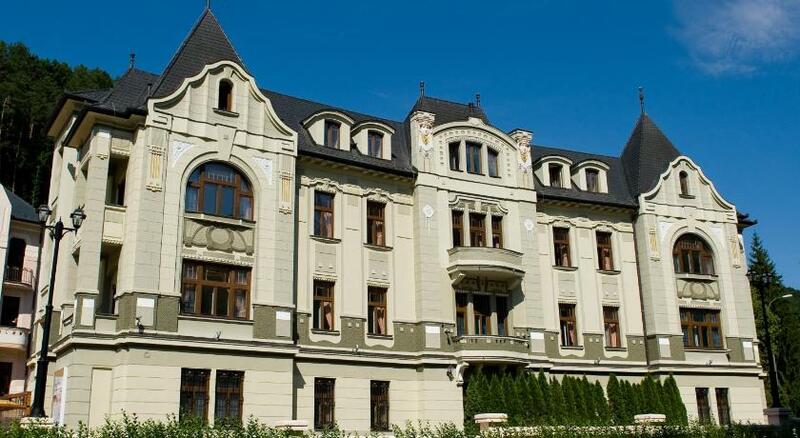 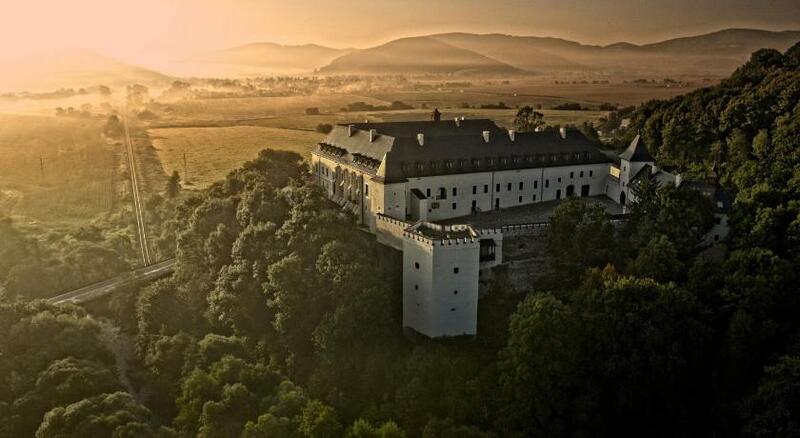 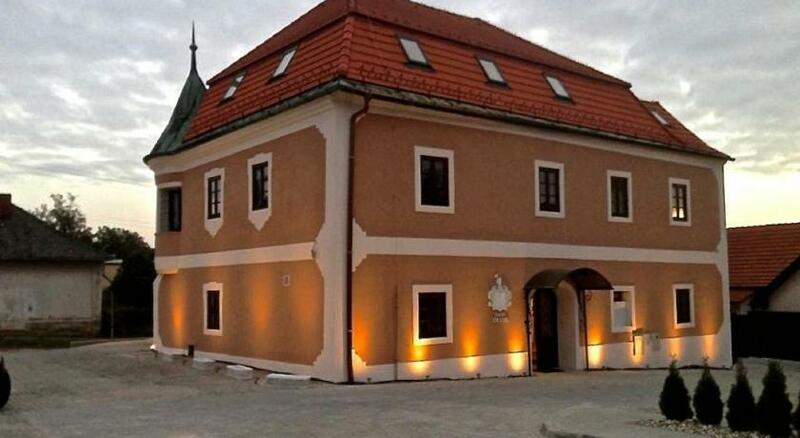 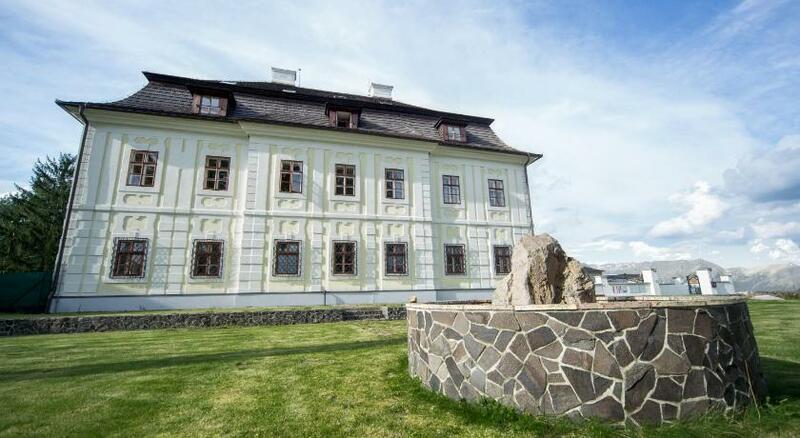 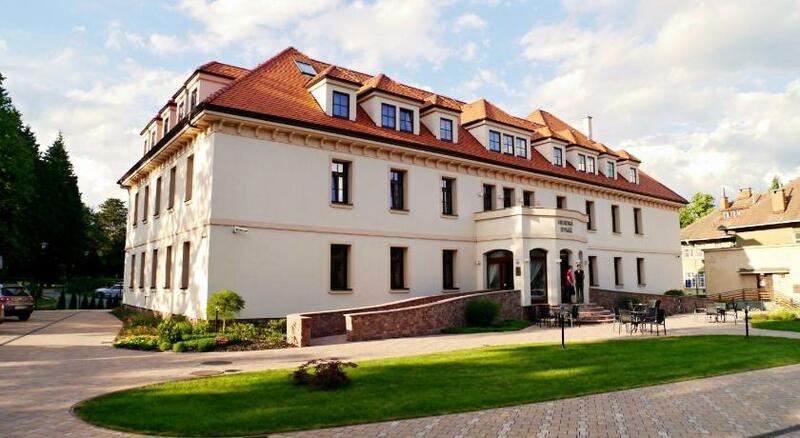 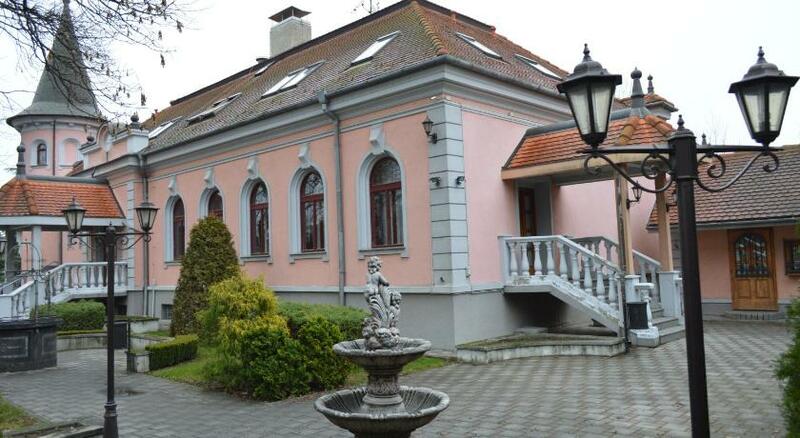 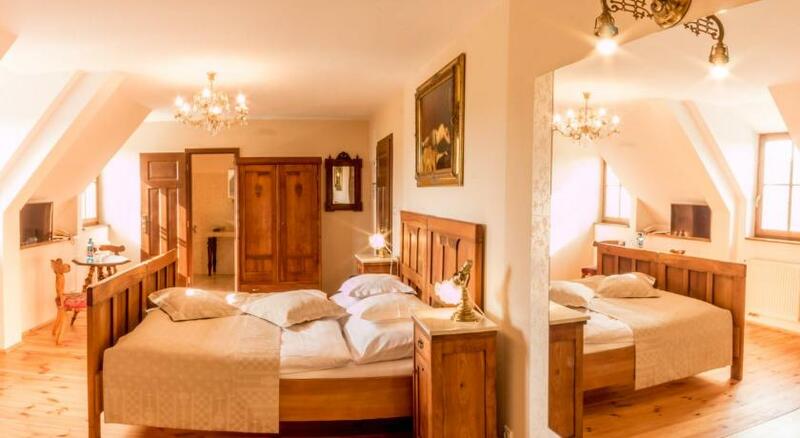 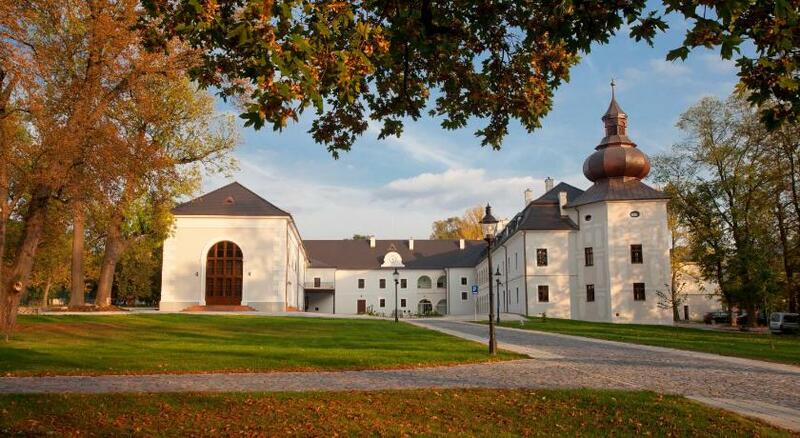 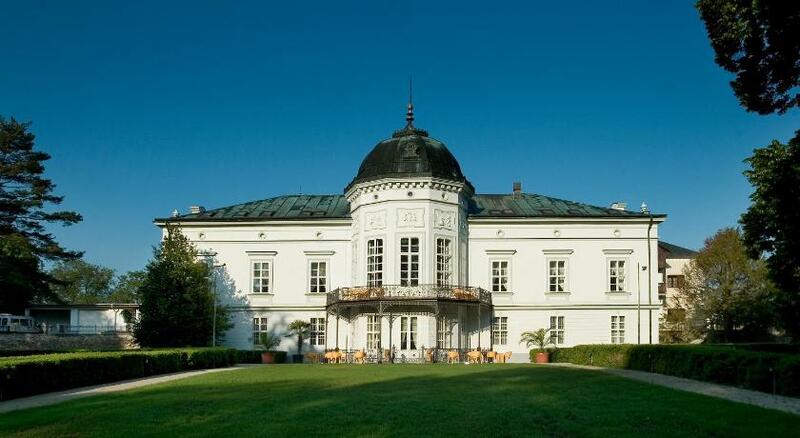 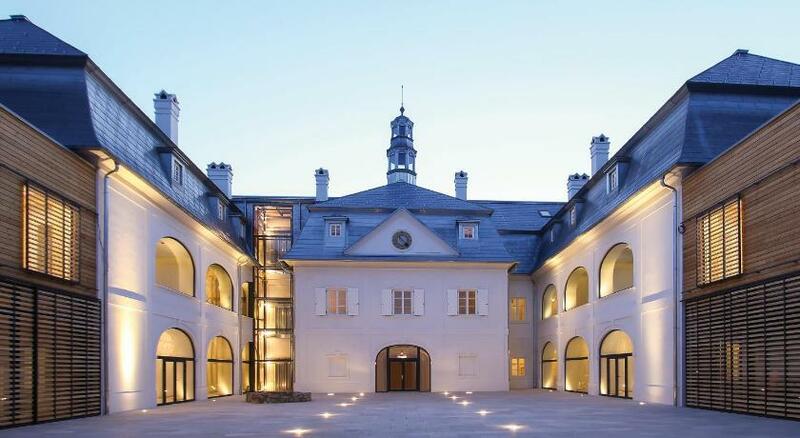 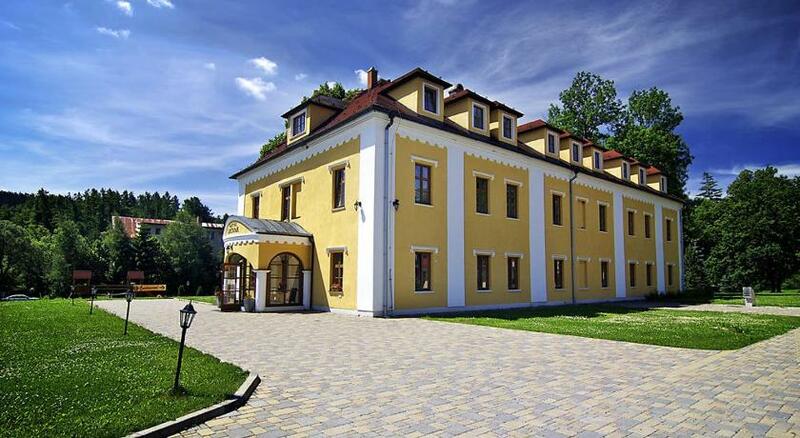 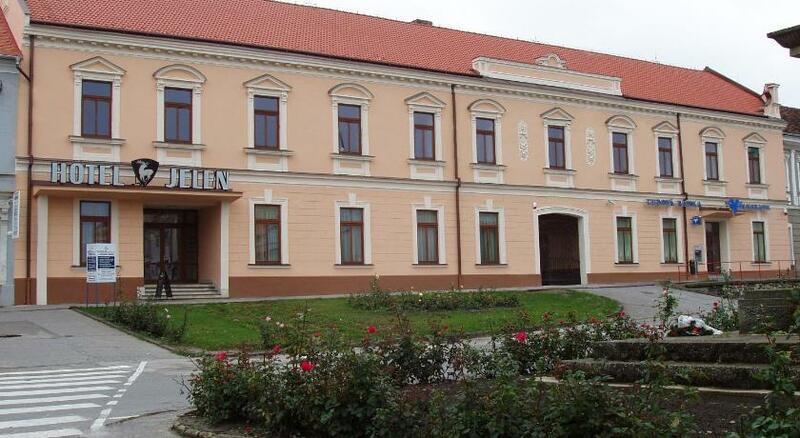 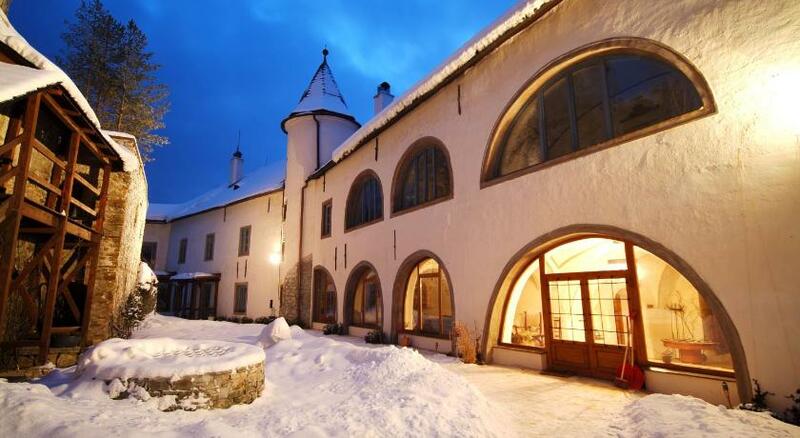 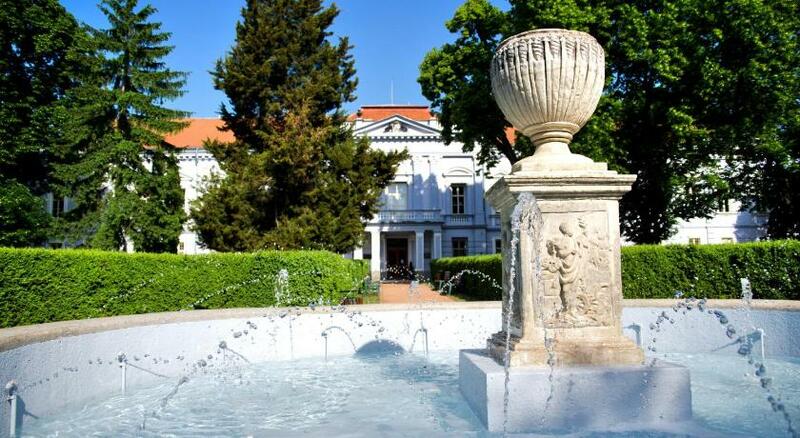 In Slovakia there are several historic buildings such as castles, villas and manors that have been restored and have become the places where to stay. 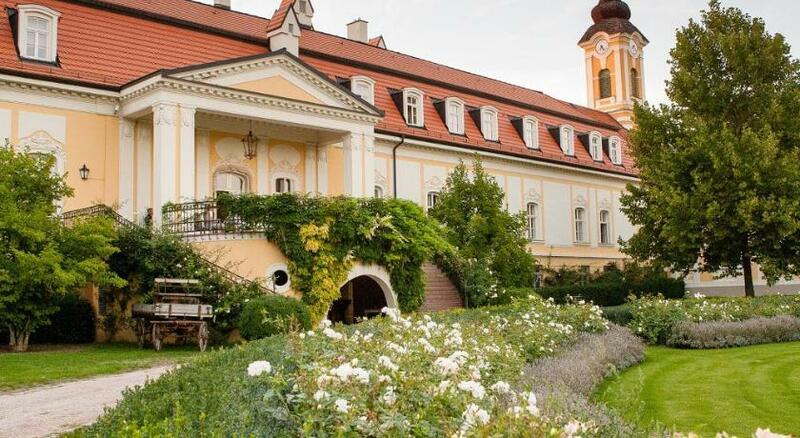 These historic structures are the ideal places to spend a romantic holiday. 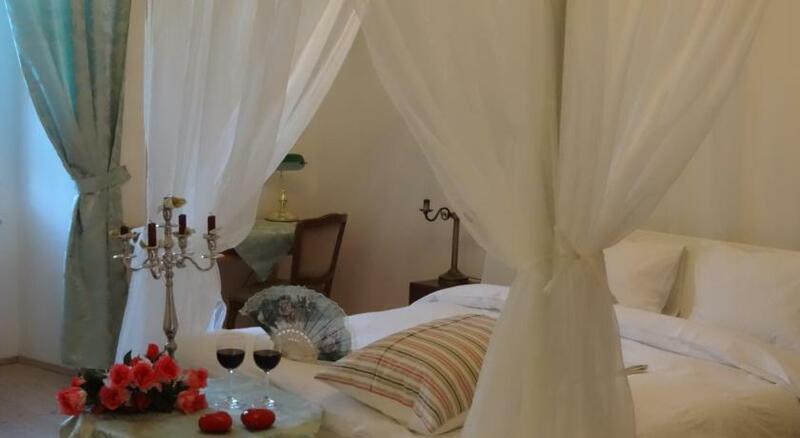 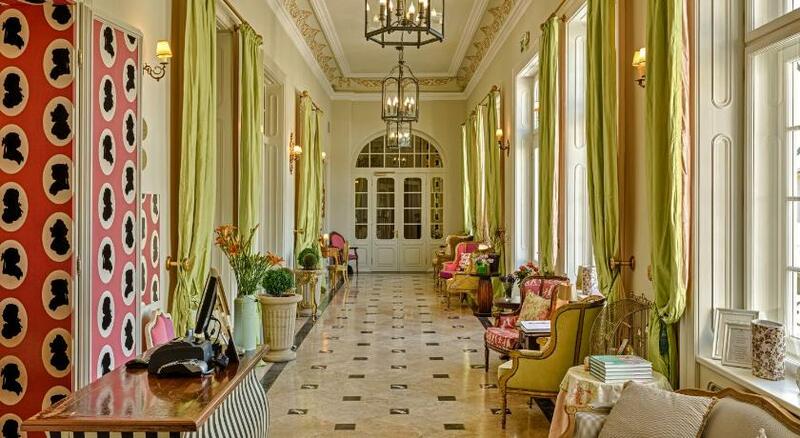 You can enjoy their elegant furnishings, beautiful gardens and enjoy the fabulous atmosphere of yesteryear, but with all the comforts of the 21st century.